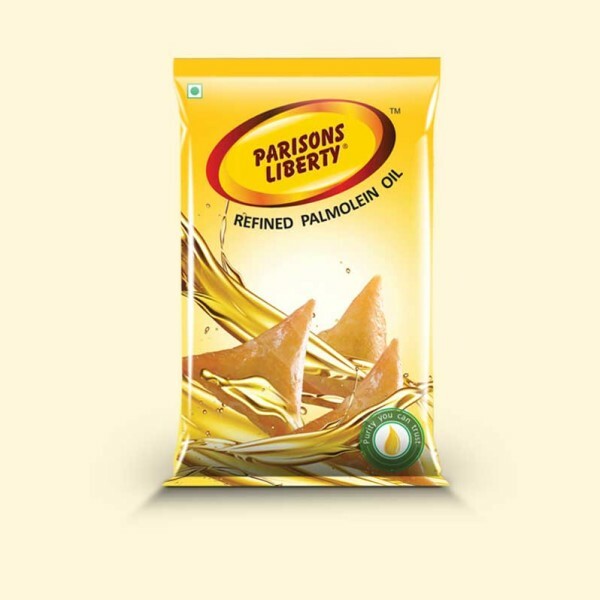 Parisons Liberty refined palmolein oil is manufactured in a state of the art refining facility complying with international standards in quality management. 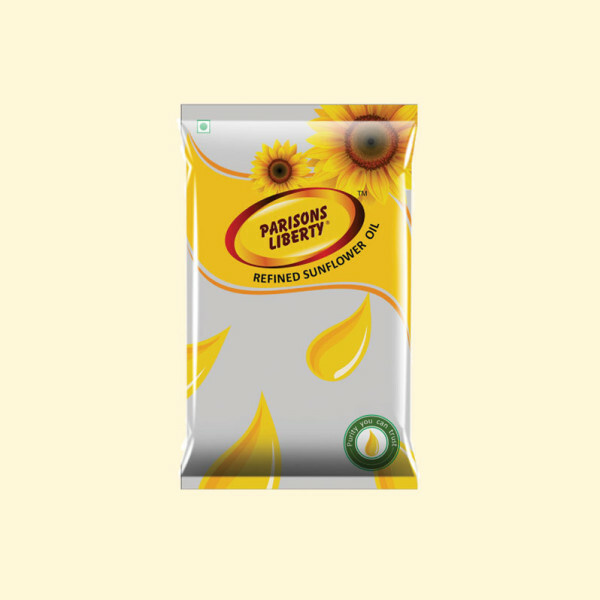 Parison’s highly sophisticated in house technology and efficient manufacturing systems safeguard the natural goodness of palmolein oil. 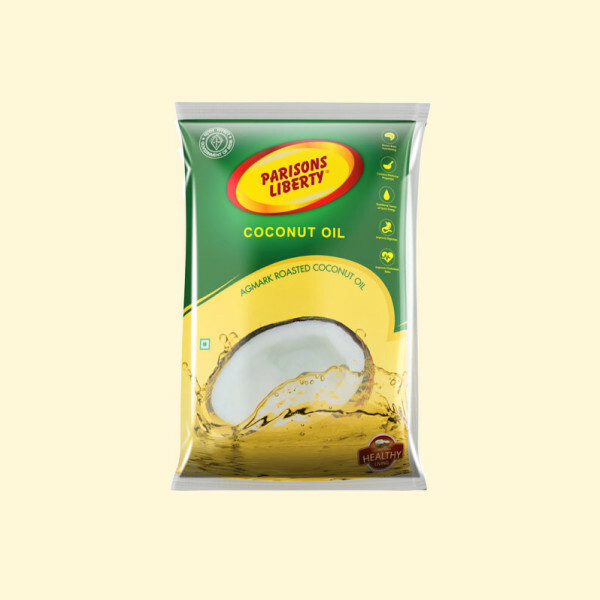 Parisons Liberty Coconut oil is AGMARK certified. Our coconut oil is produced from handpicked, high quality roasted copra for longer shelf life, aroma and rich flavor. Our highly sophisticated and jacketed stream based copra crushing technology preserves the pure goodness of coconut oil, ensuring what you eat is the purest and the healthiest.